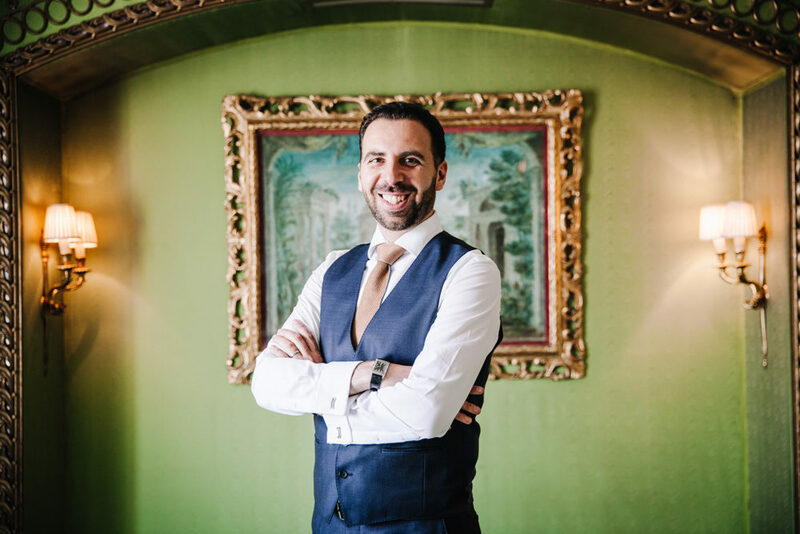 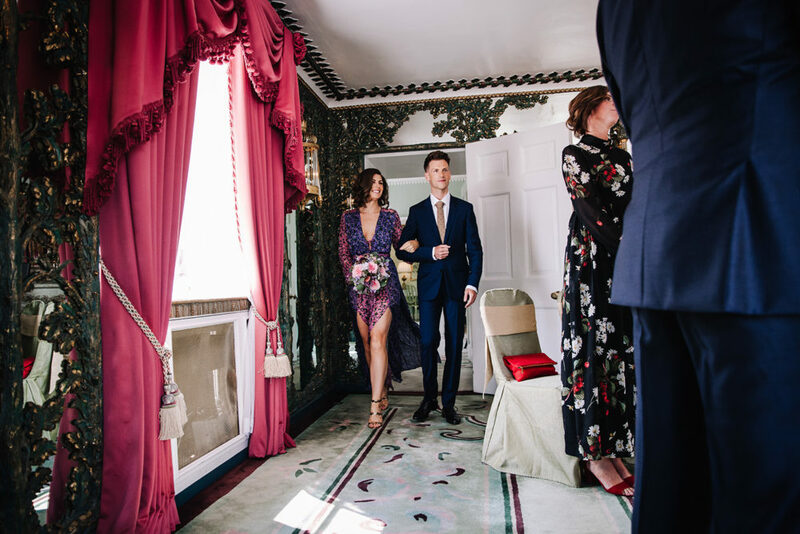 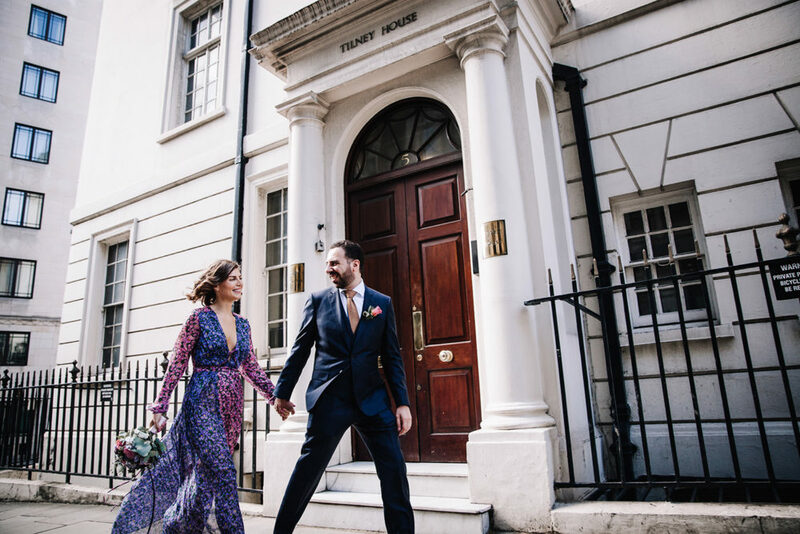 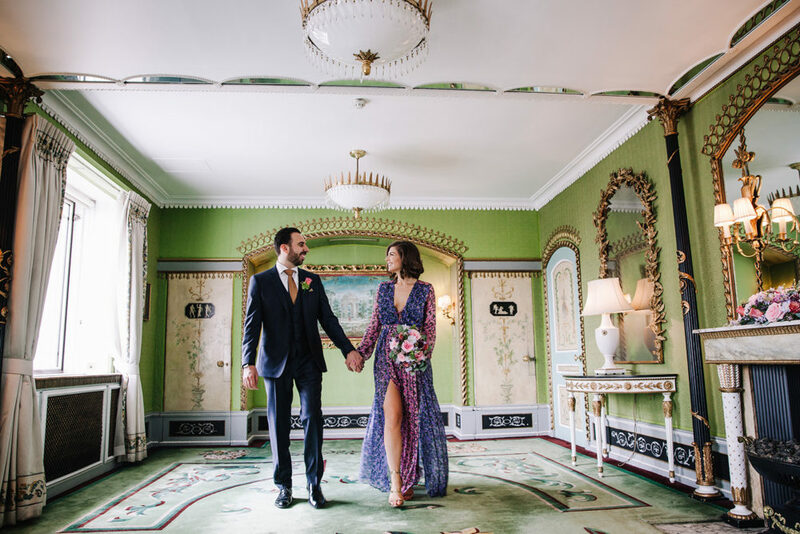 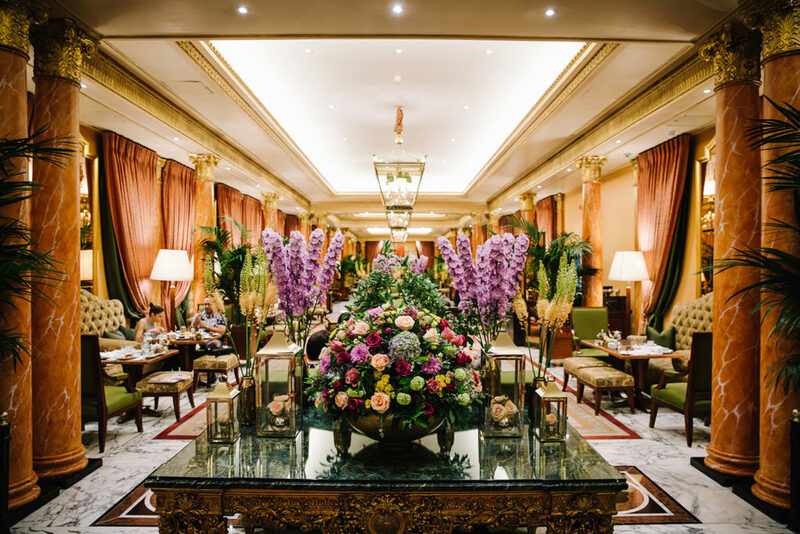 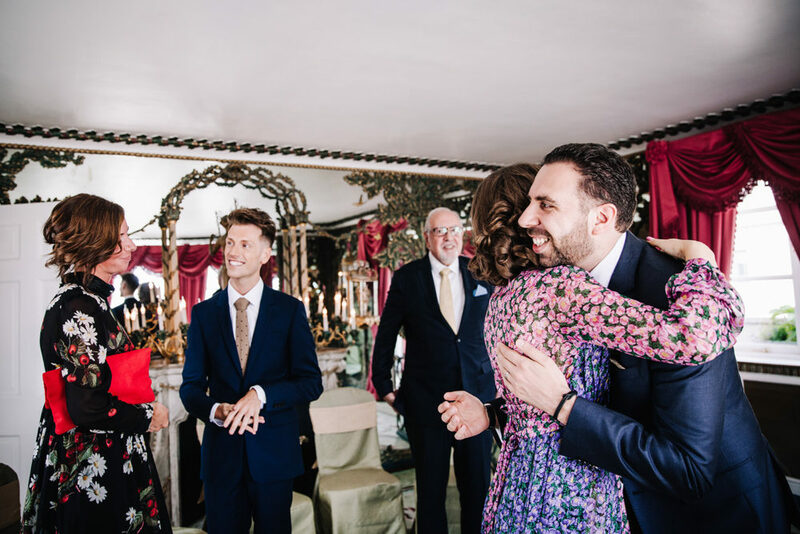 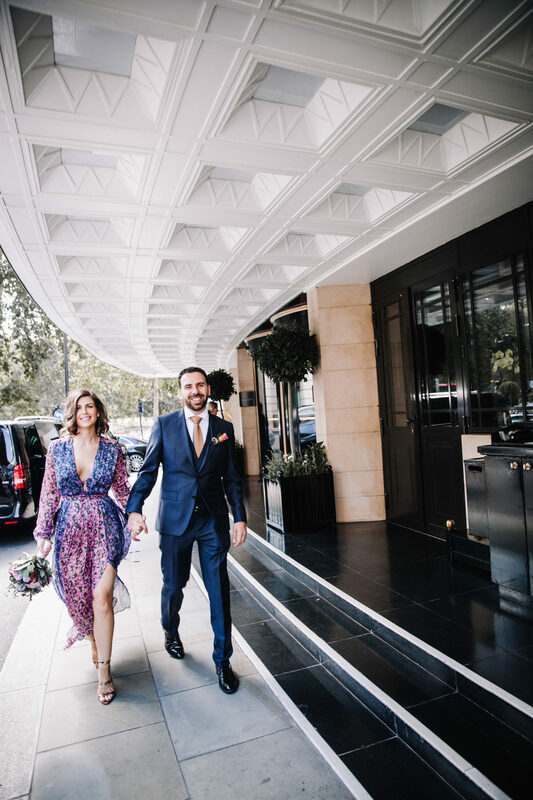 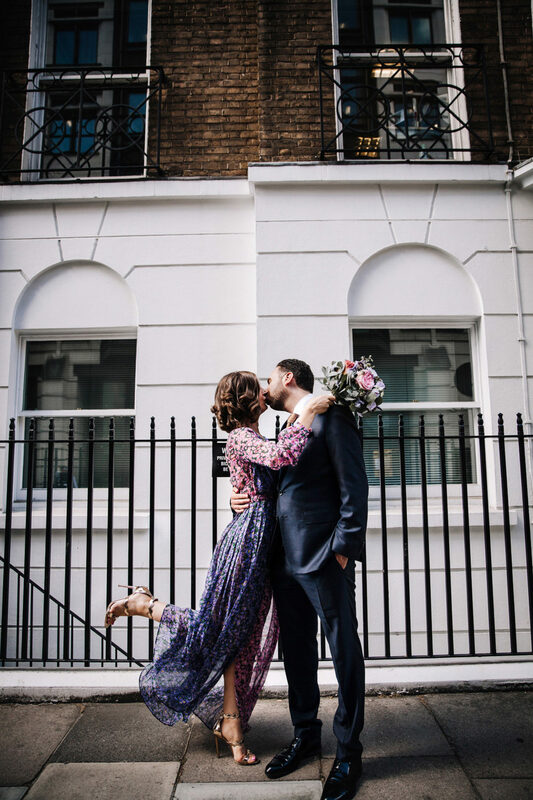 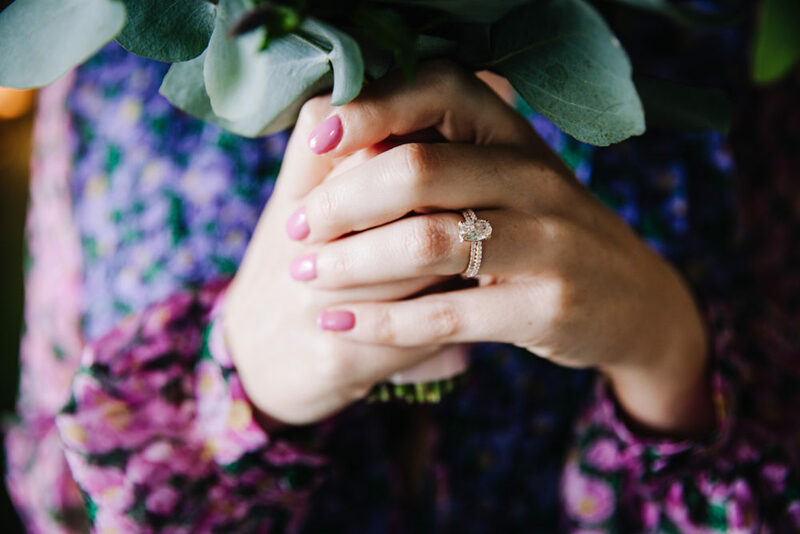 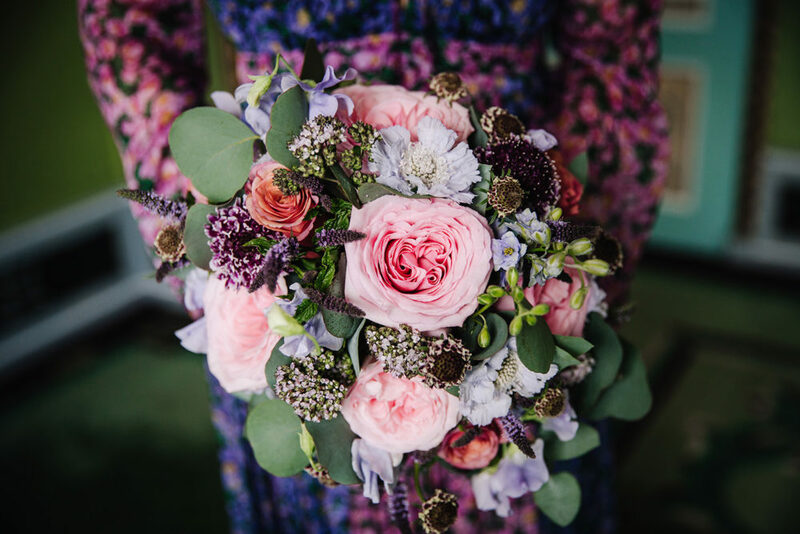 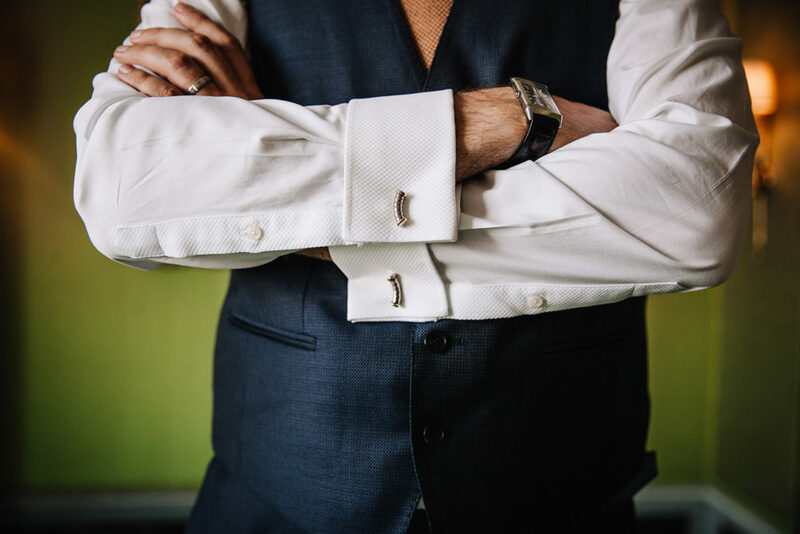 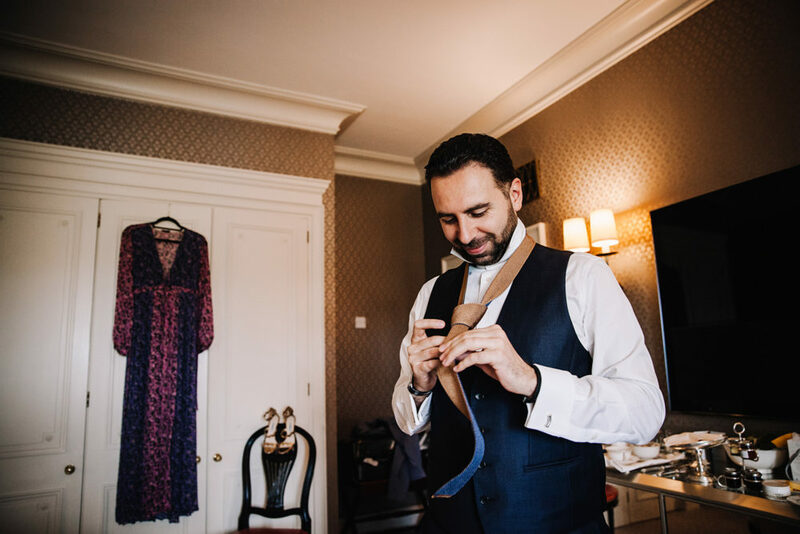 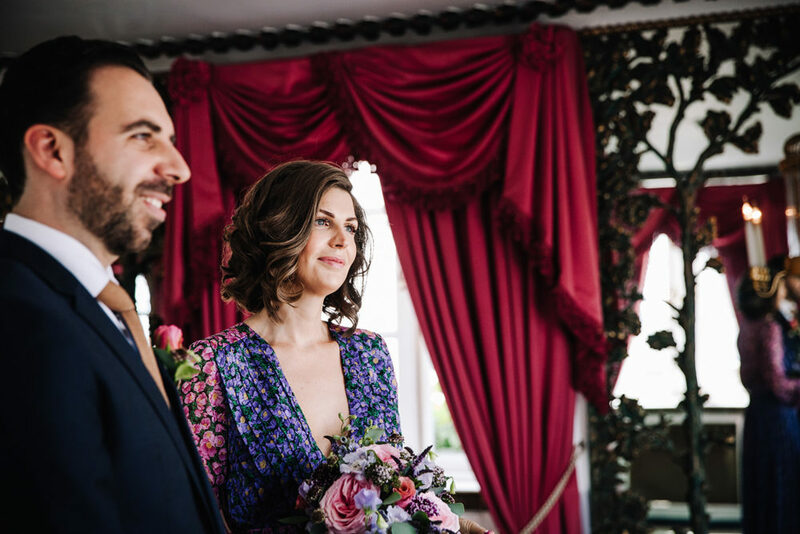 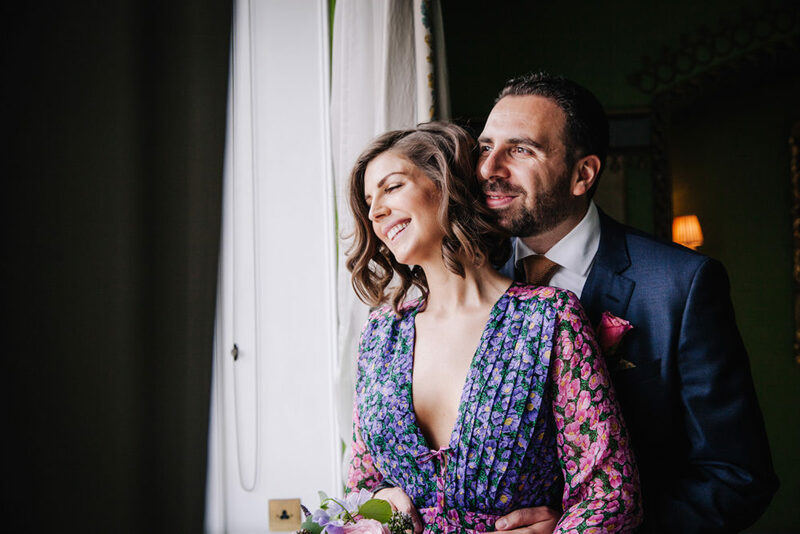 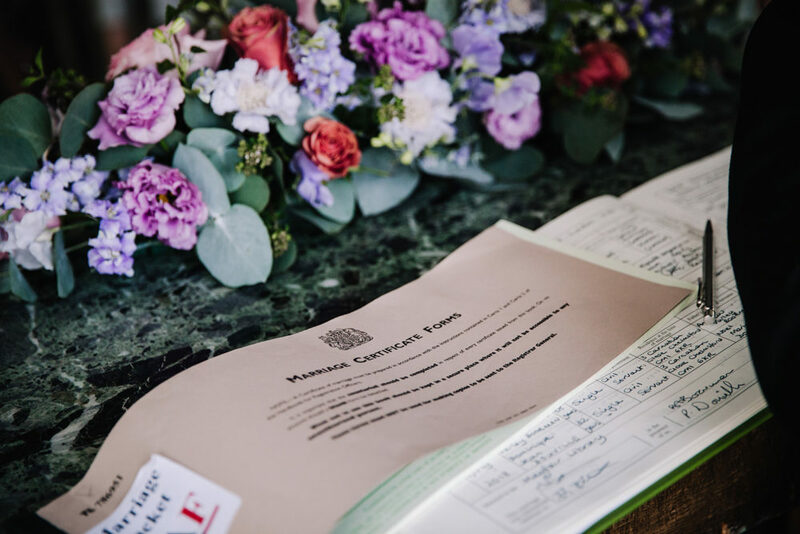 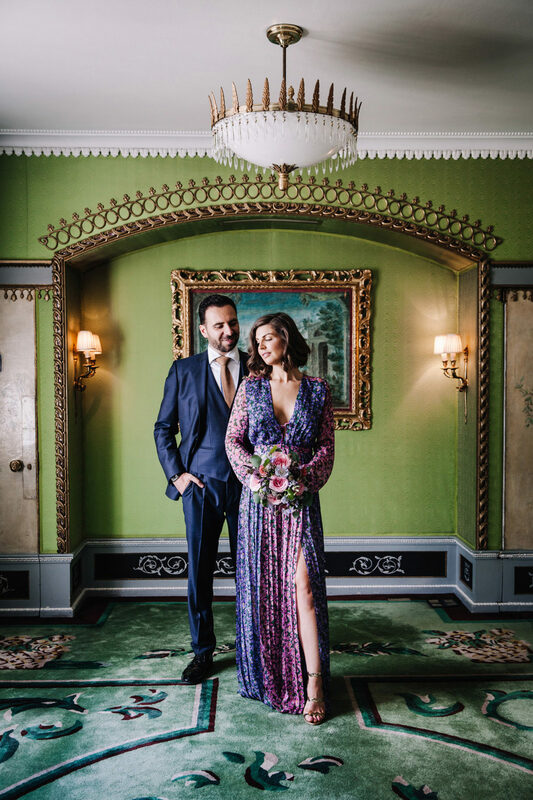 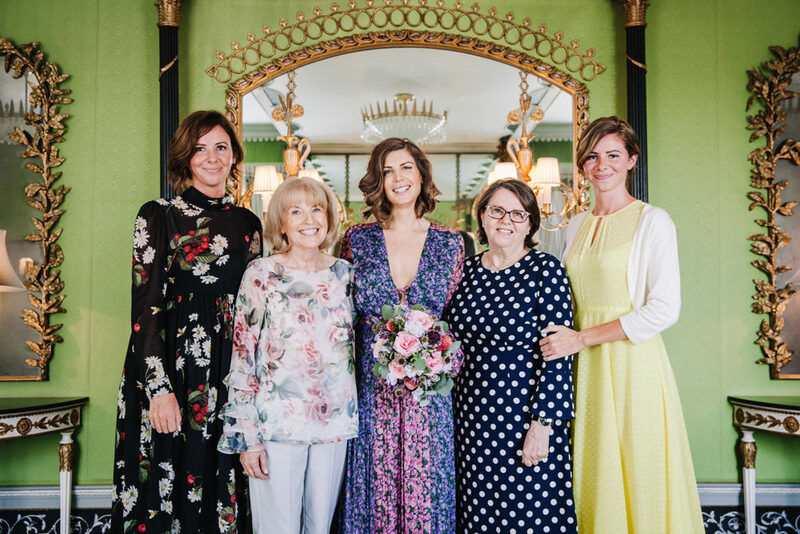 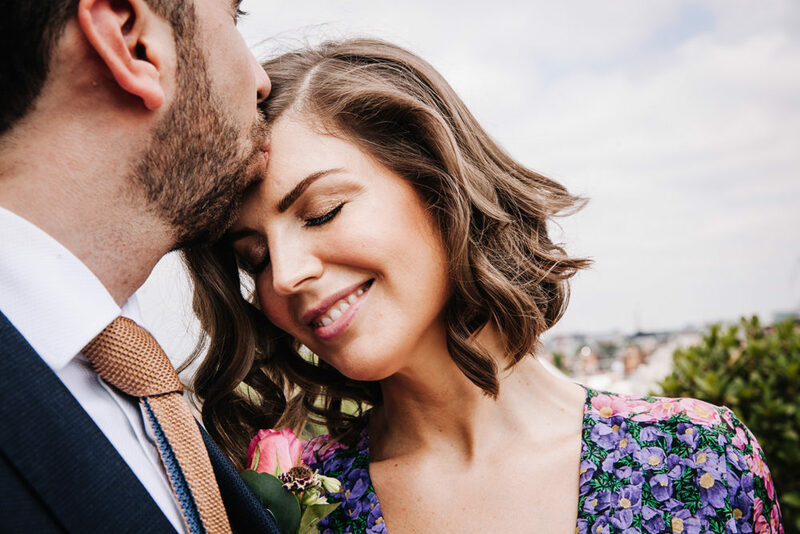 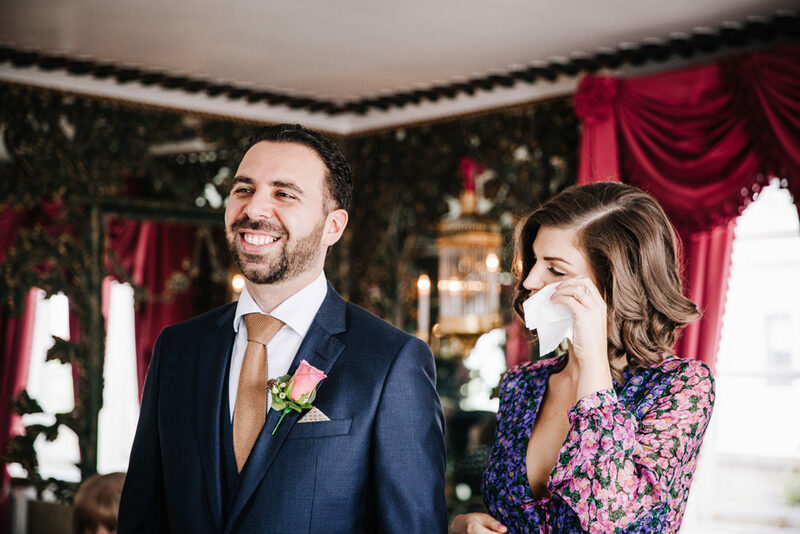 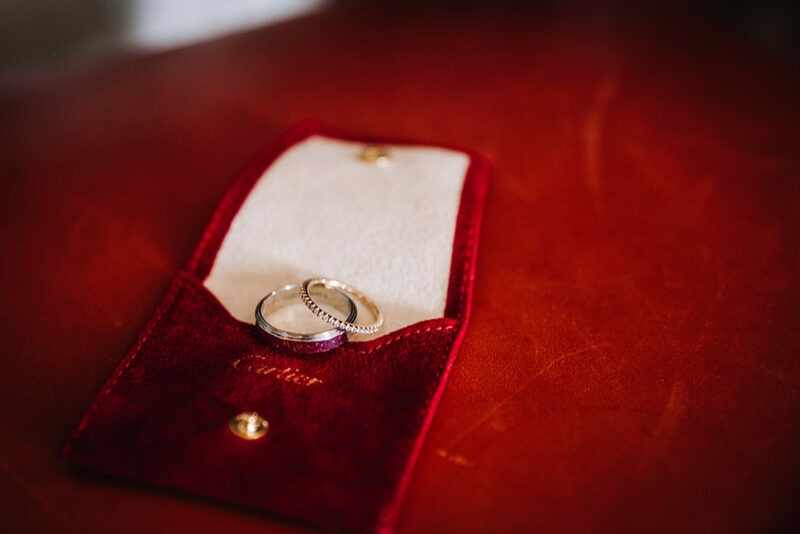 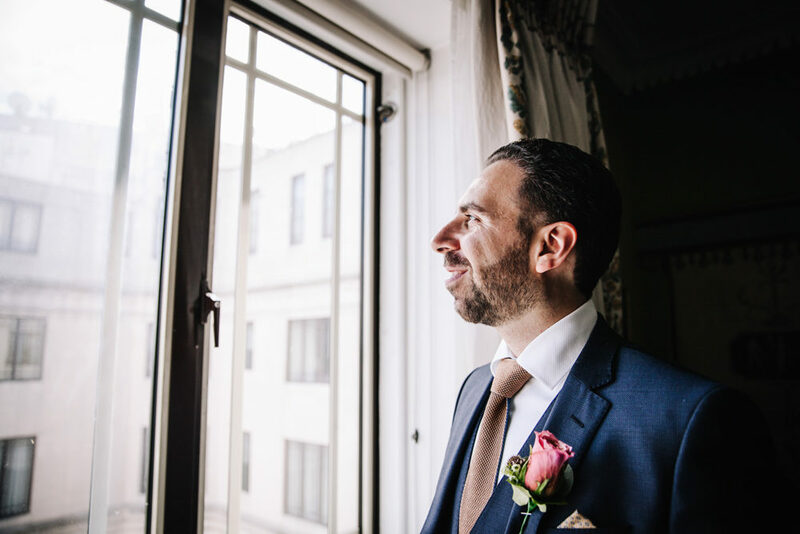 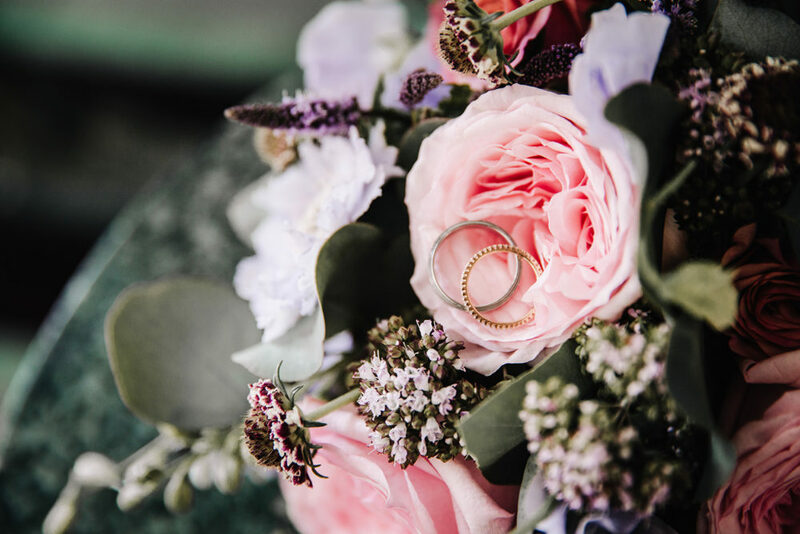 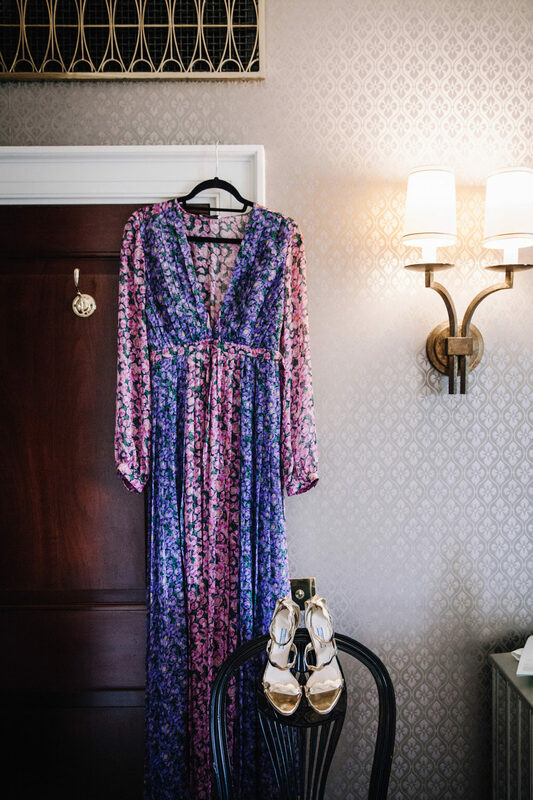 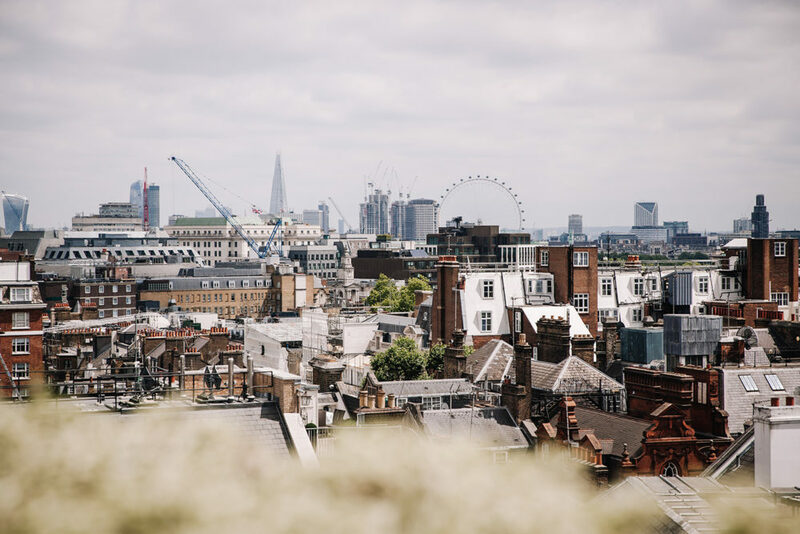 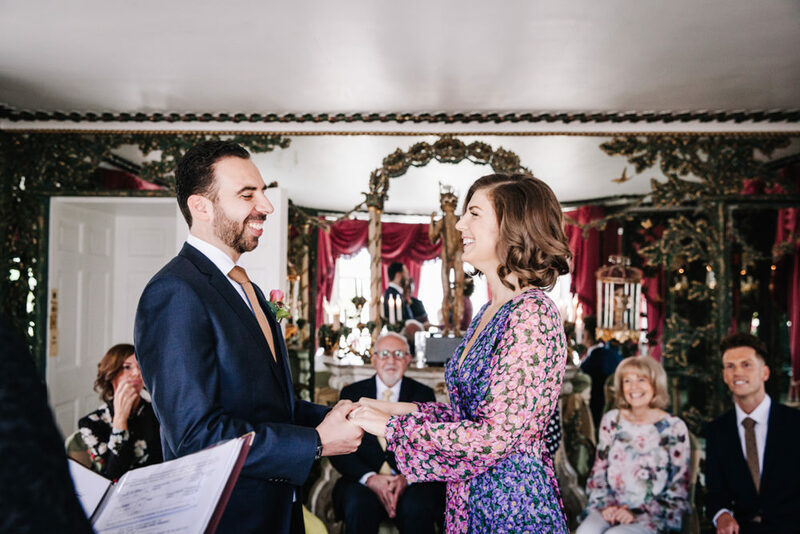 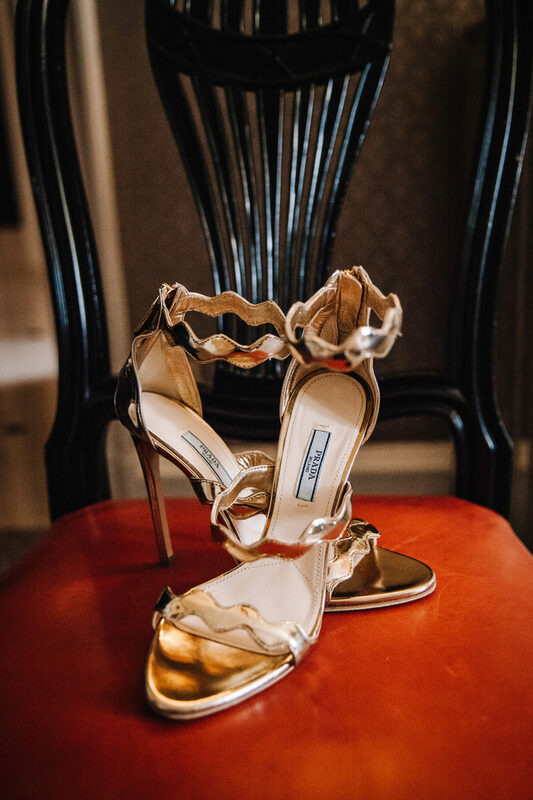 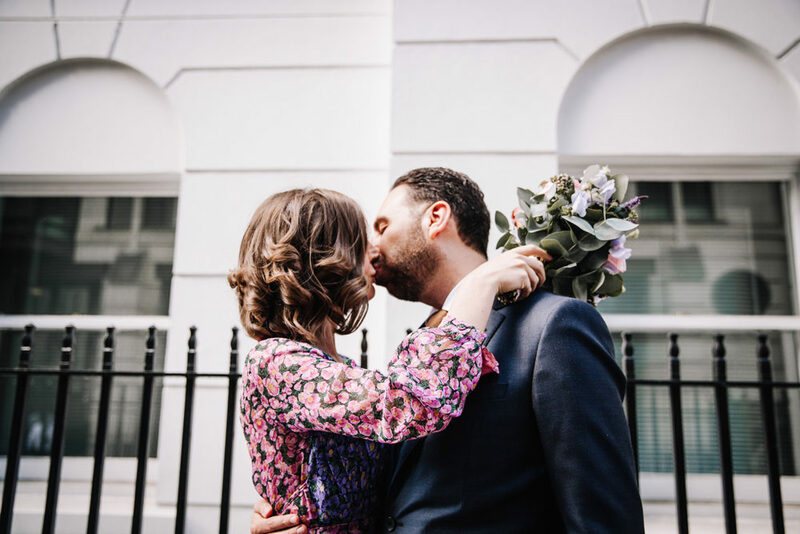 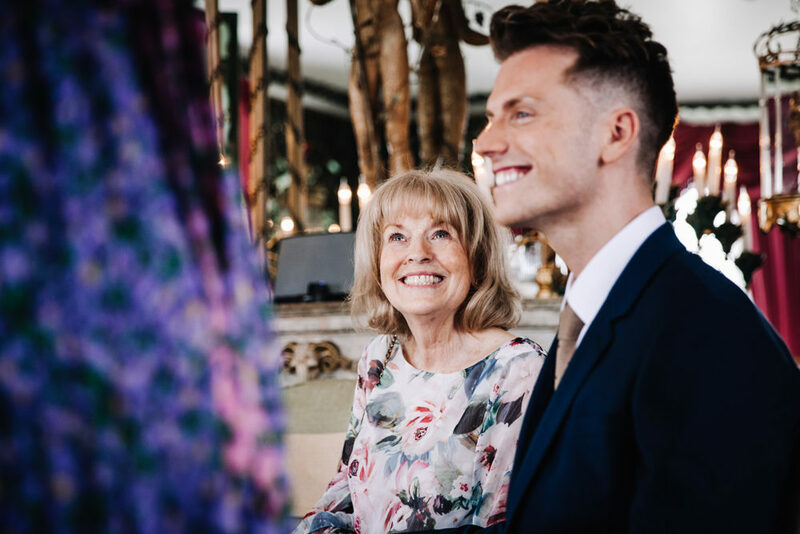 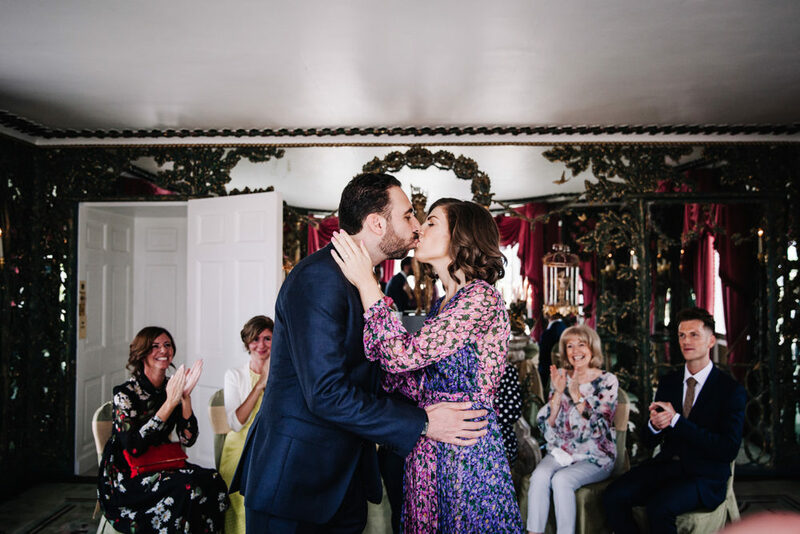 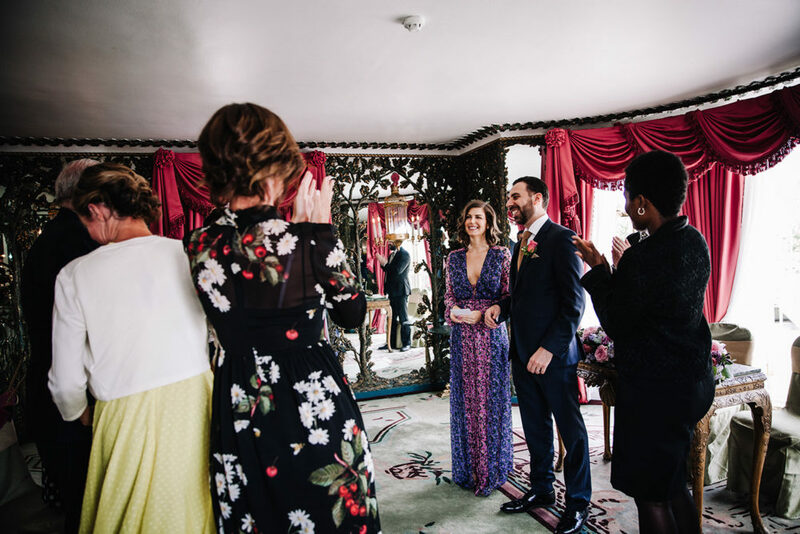 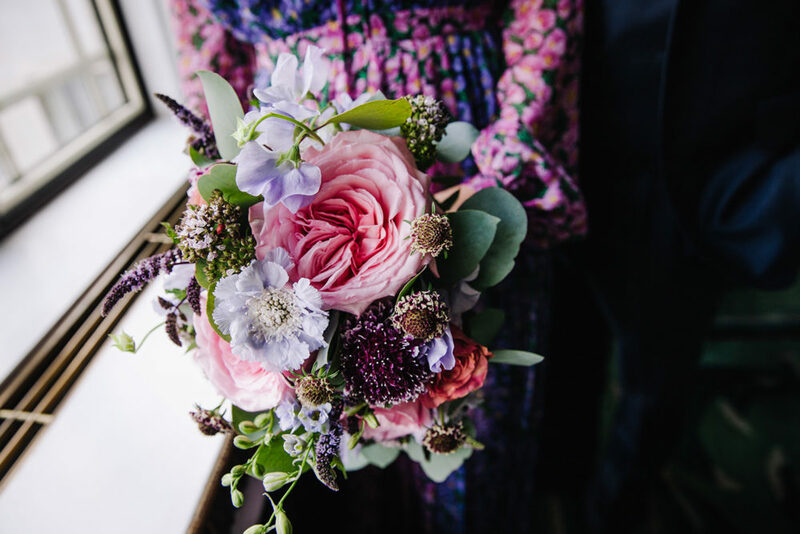 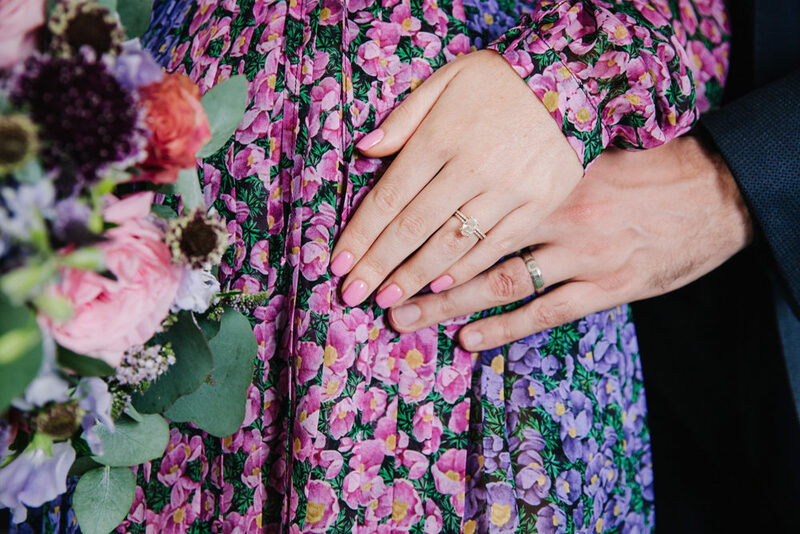 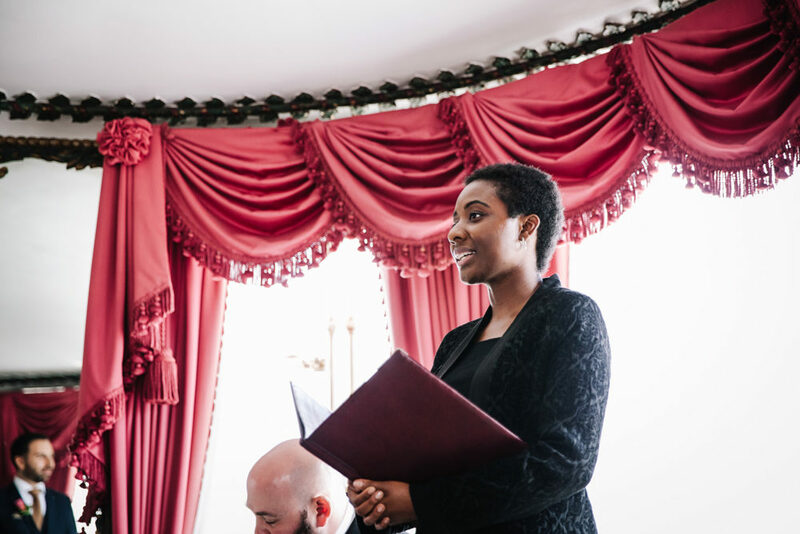 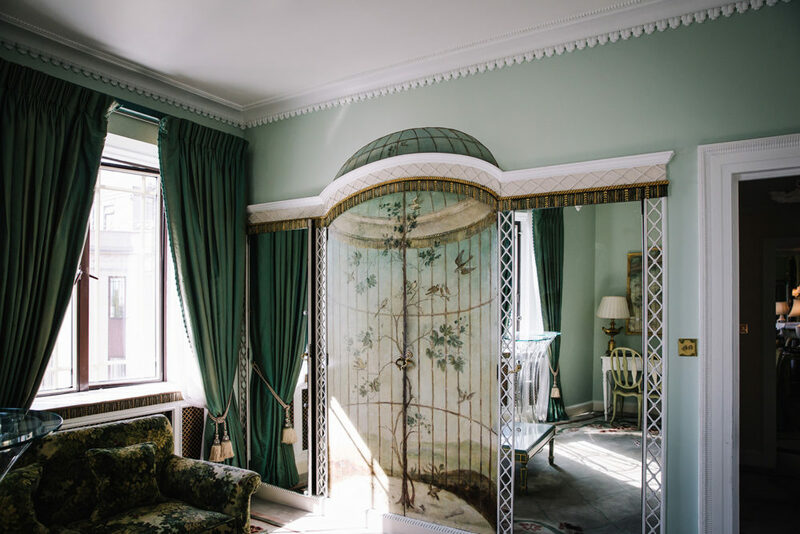 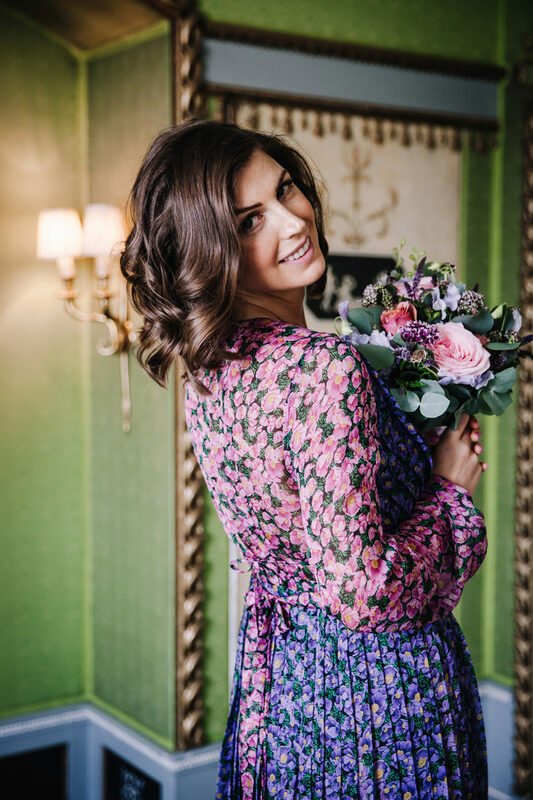 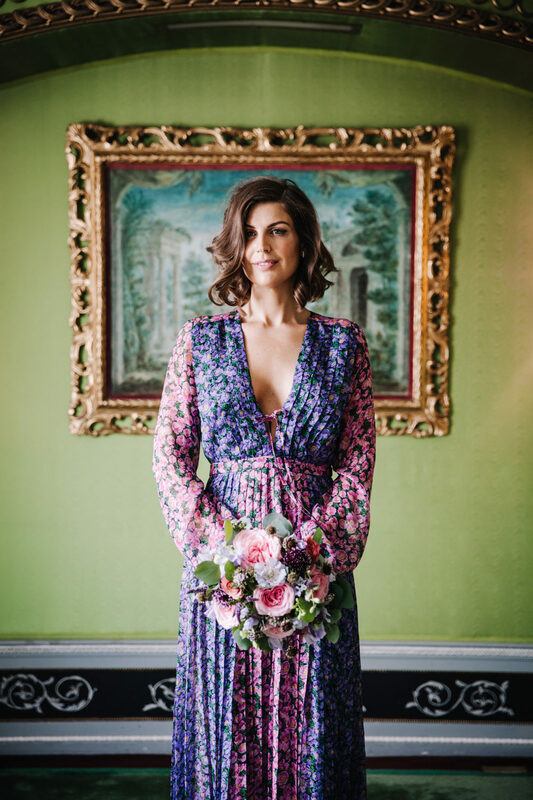 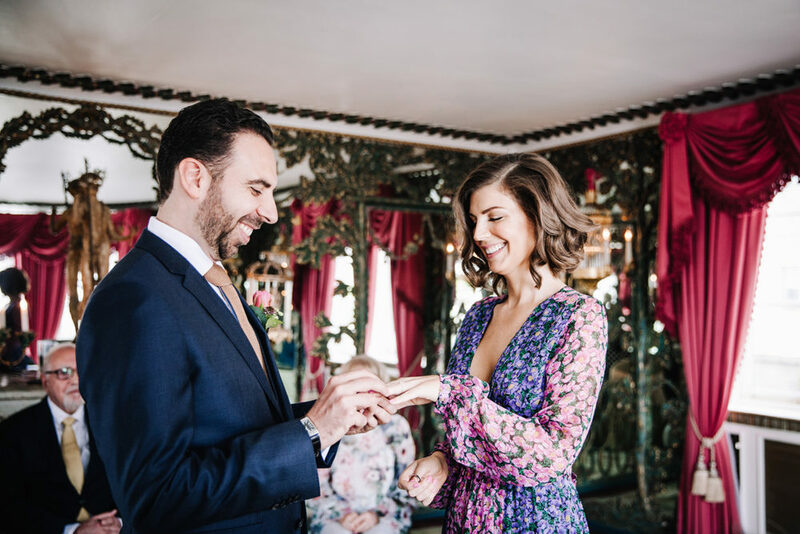 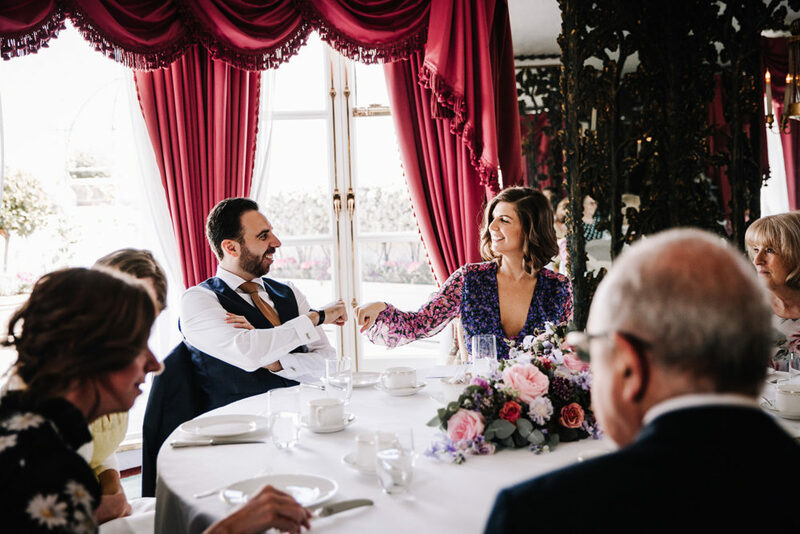 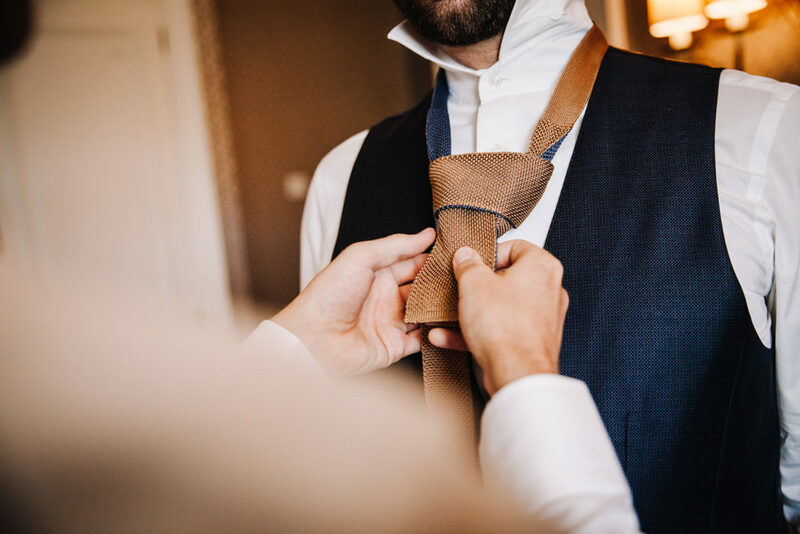 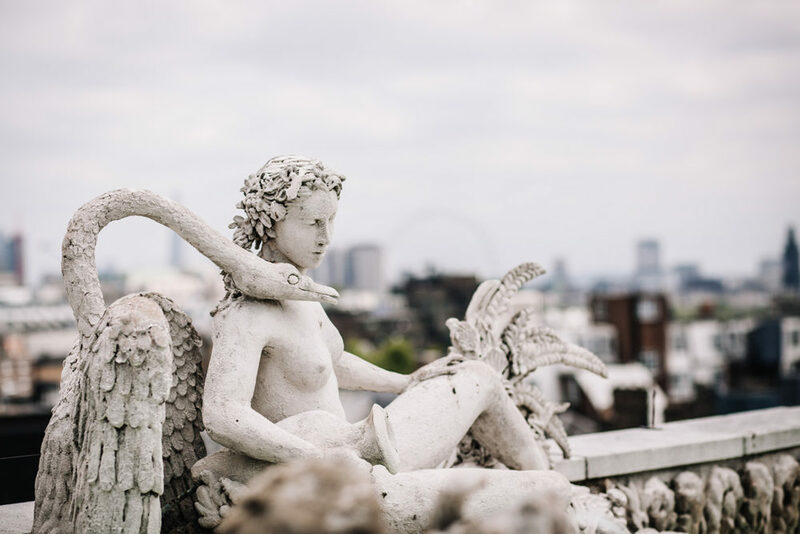 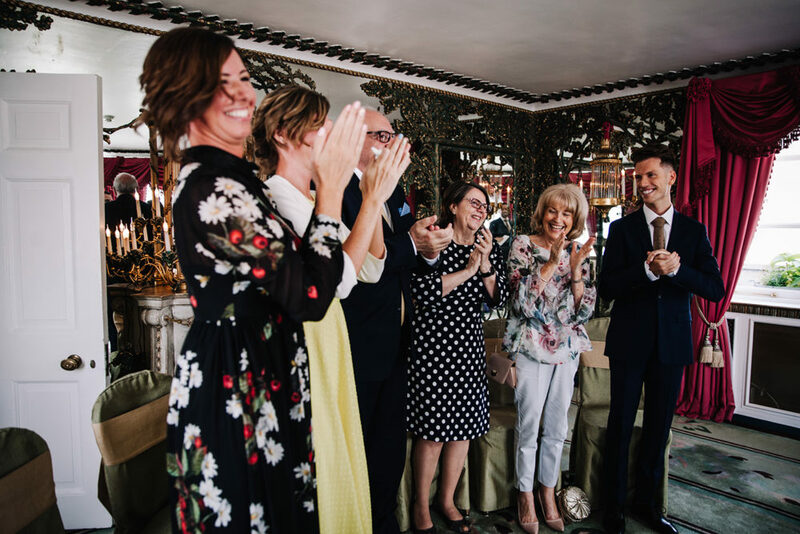 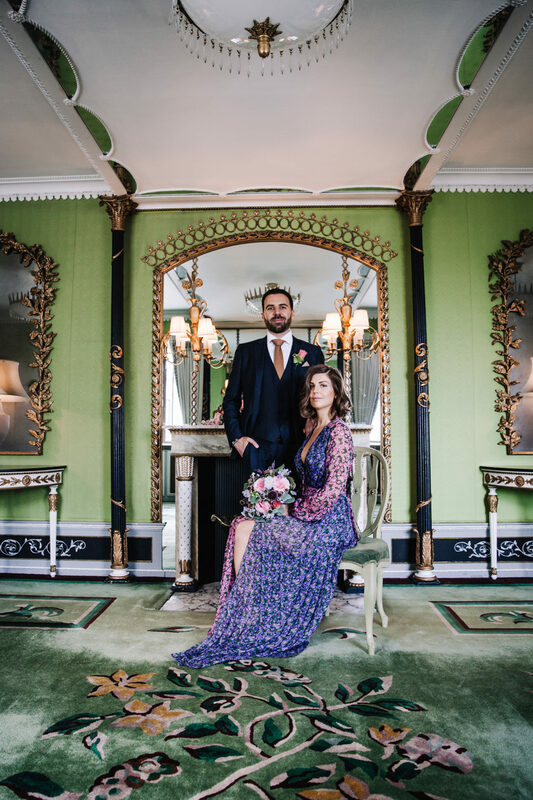 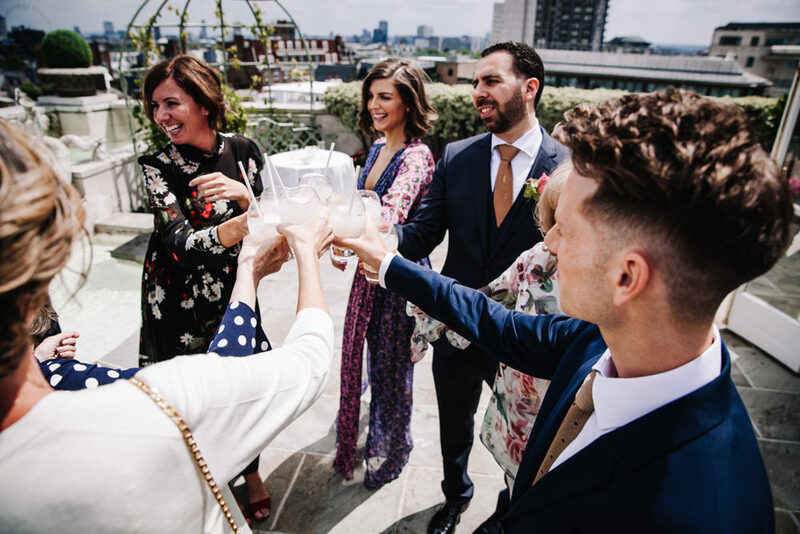 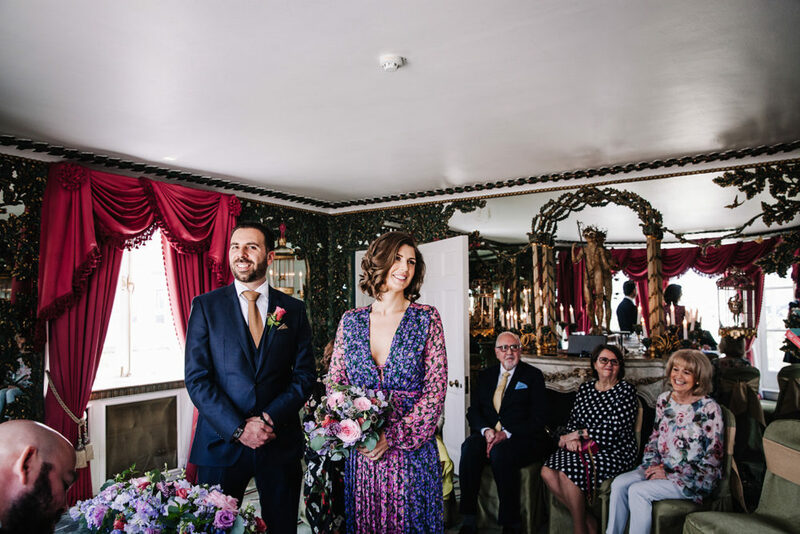 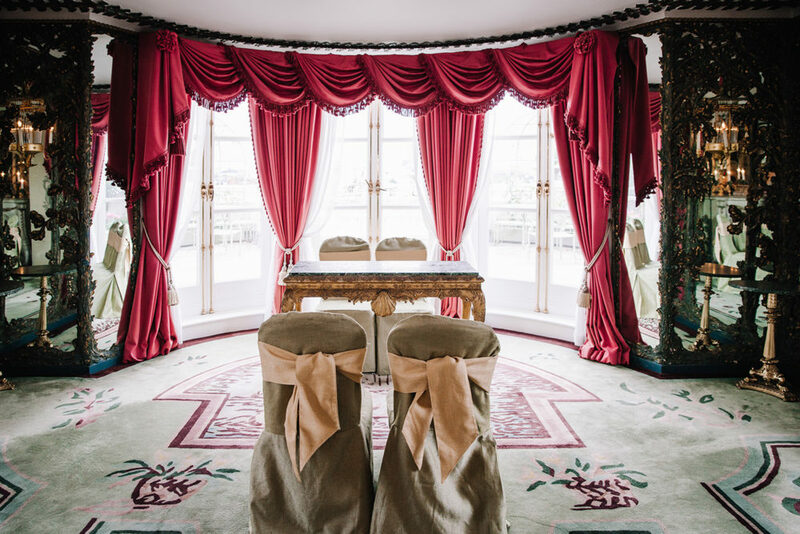 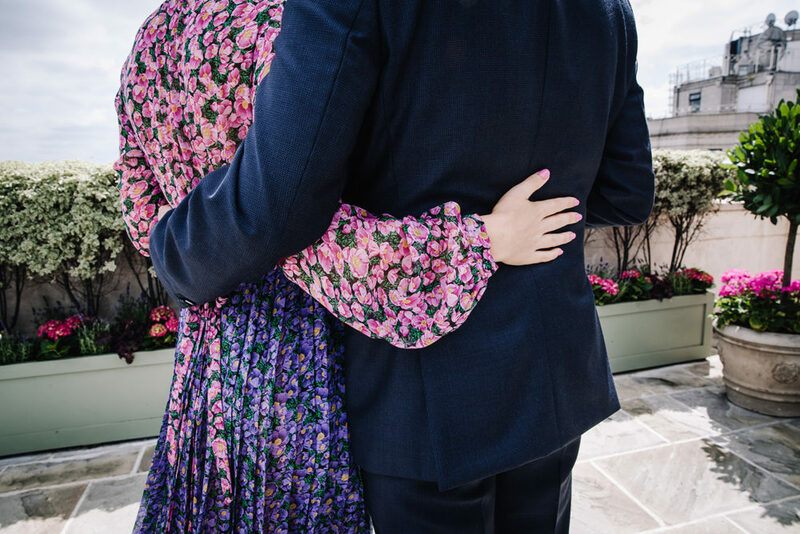 Caroline and Akram had the most amazing London wedding at the Dorchester Hotel on Park Lane. 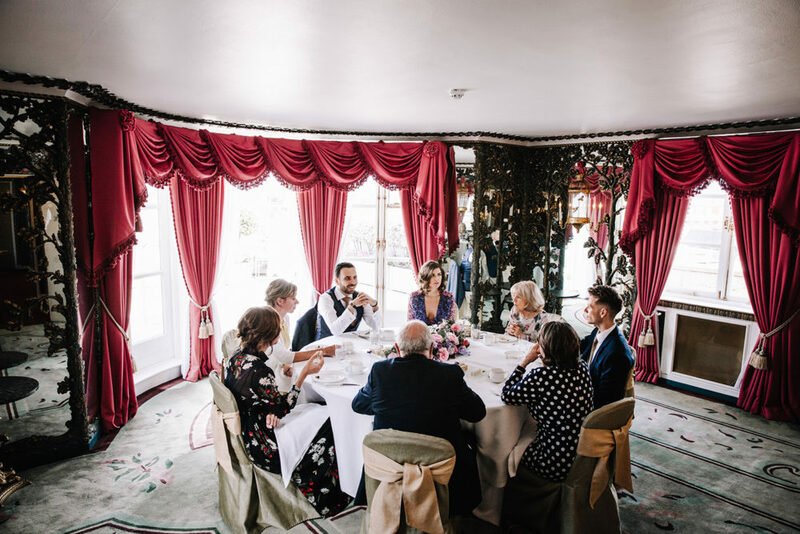 Their celebration, was classy, elegant and so very different from the more traditional weddings I've seen so far. 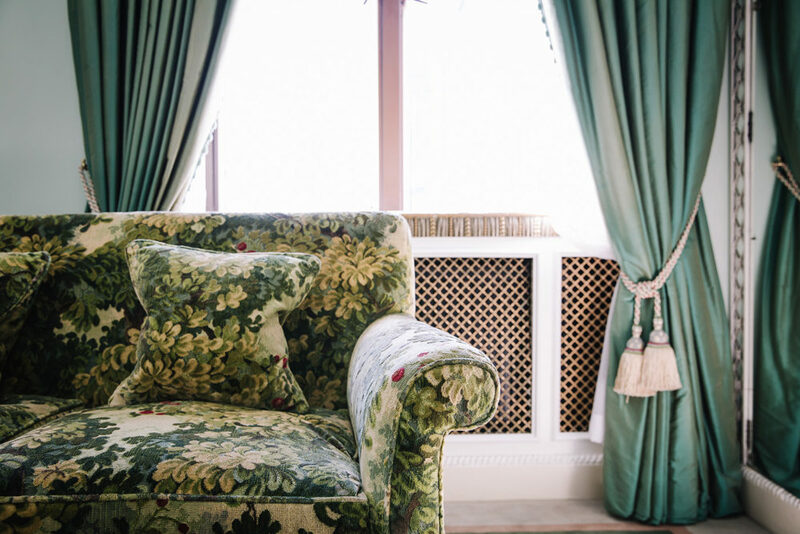 Venuewise they chose the Pavilion Penthouse Suite. 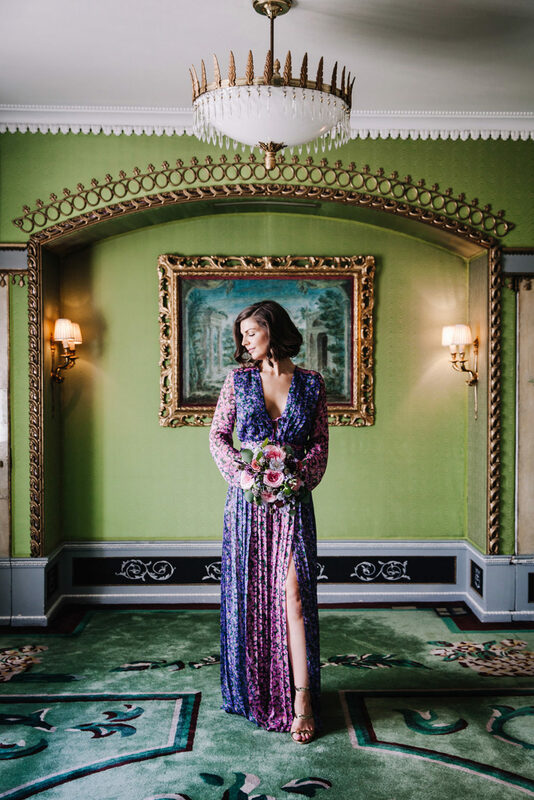 The opulent mirrored room, the colorful flowers and Carolines outstanding choice of a bridal gown just melted together and created an absolute unique flair. 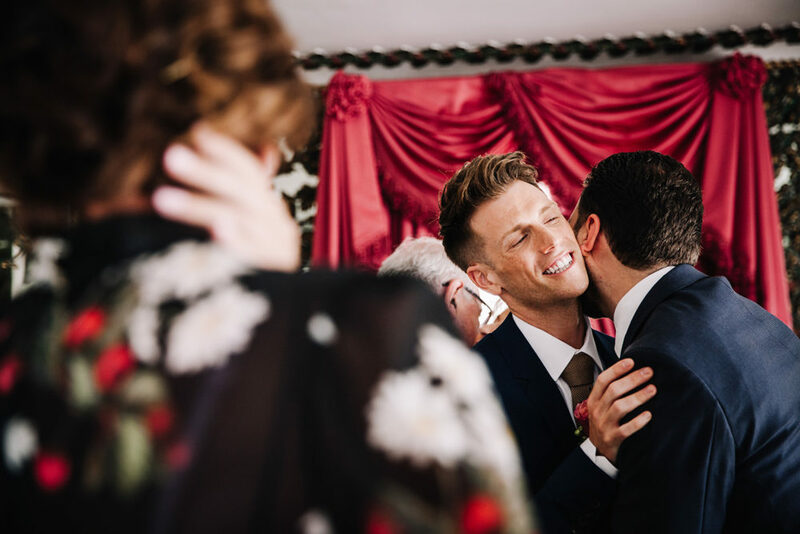 After the civil marriage there was time to celebrate. 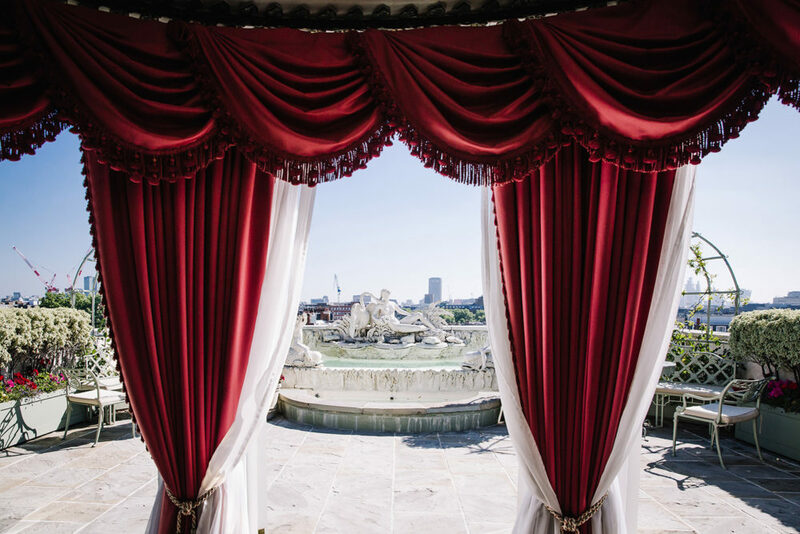 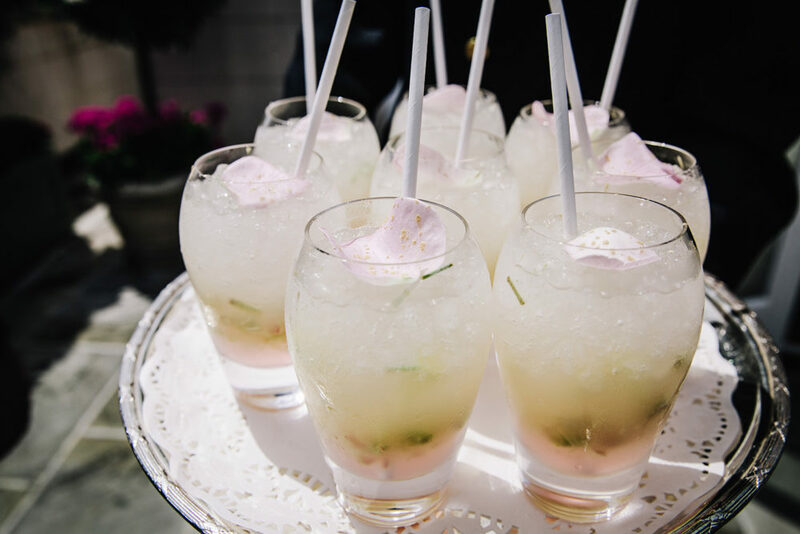 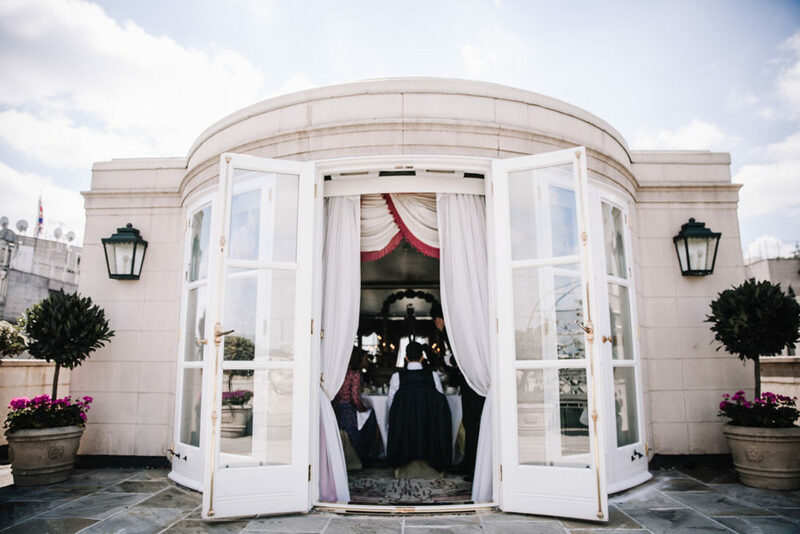 Gorgeous Mocktails were served on the Pavilion terrace where the guests enjoyed a spectacular view over London. 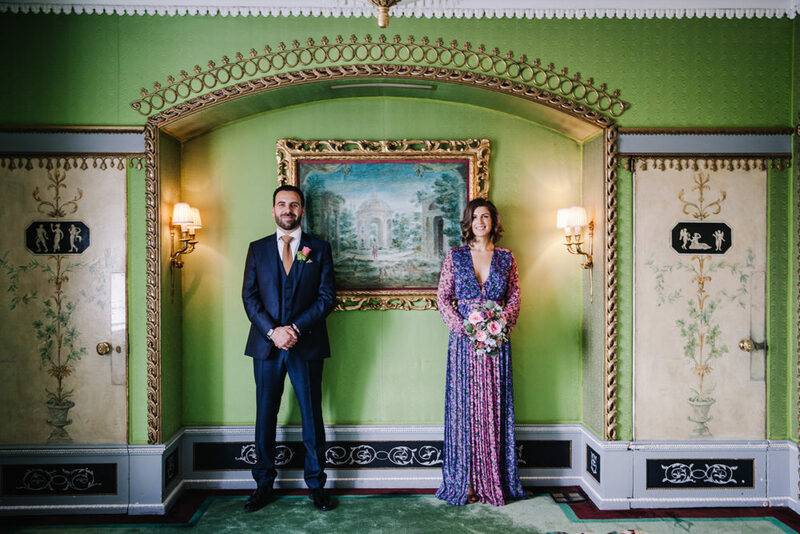 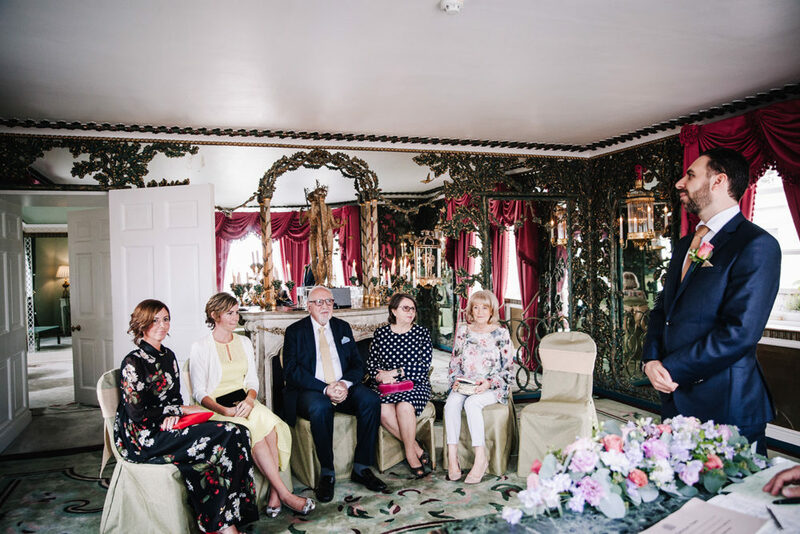 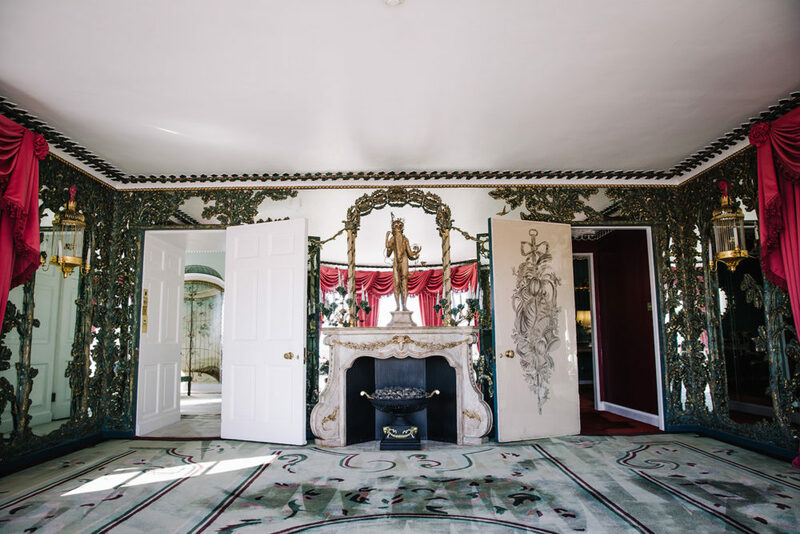 Caroline, Akram and I did a quick couple session in the great ballroom before the guests were asked to take their seats for the traditional British Afternoon Tea ceremony. 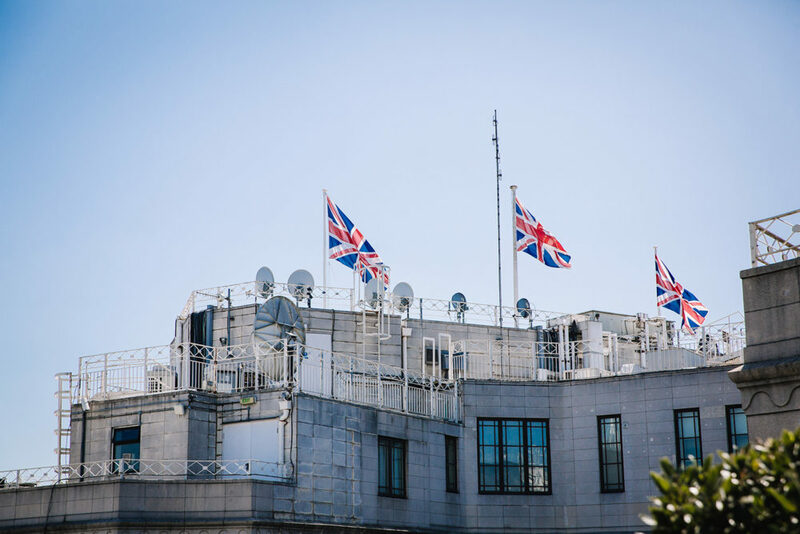 To all non Brits: YES! 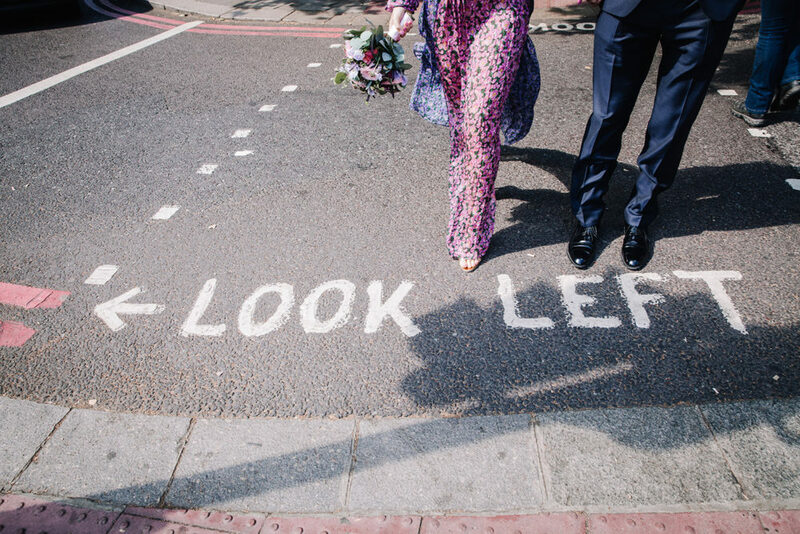 That actually is a thing - and trust me guys, you don't wanna miss out on it! 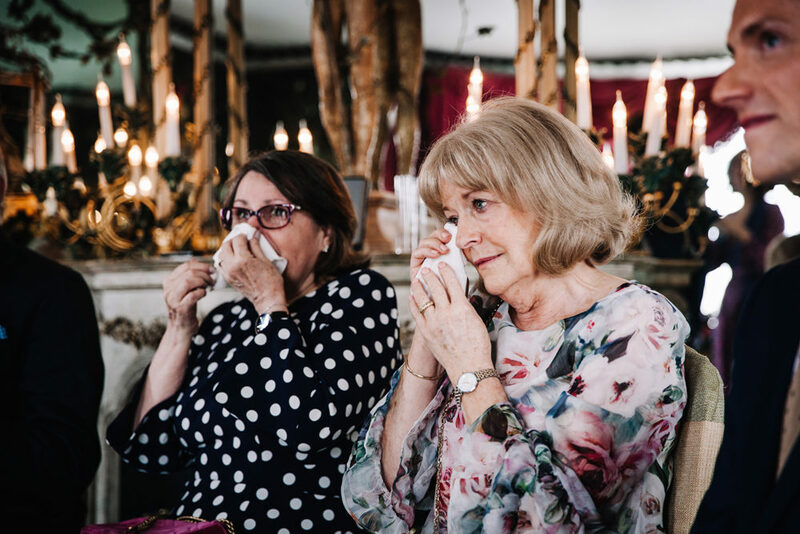 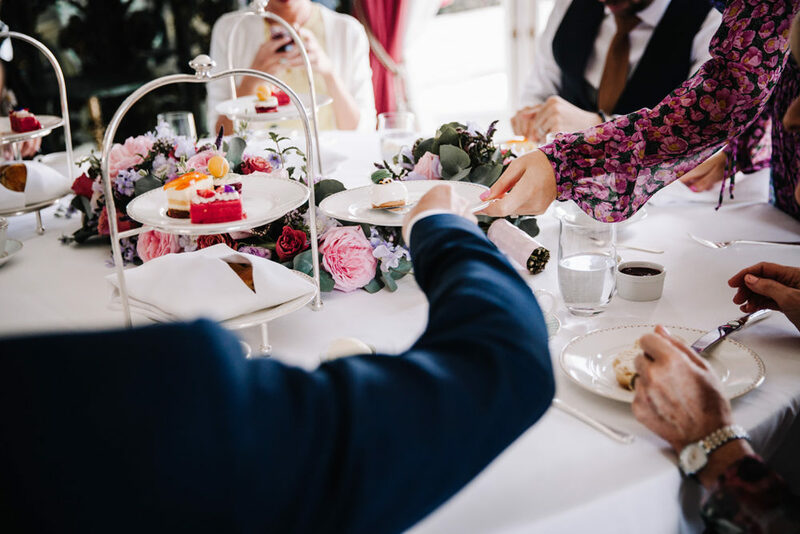 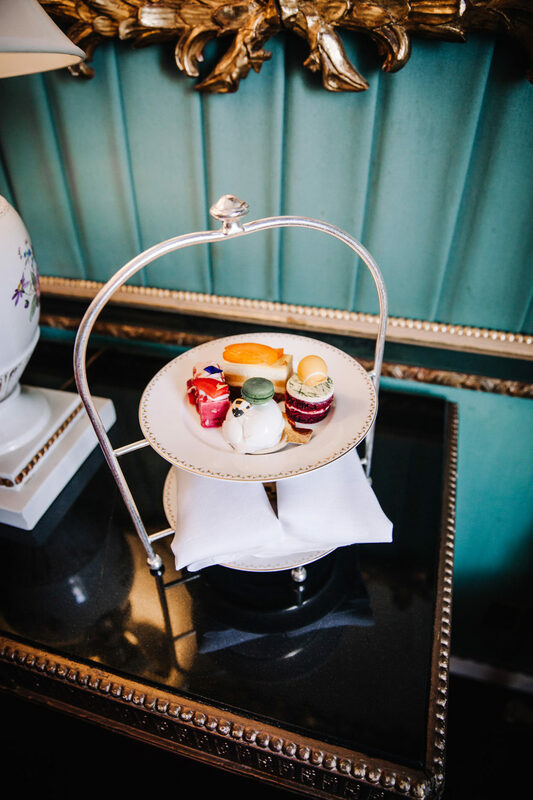 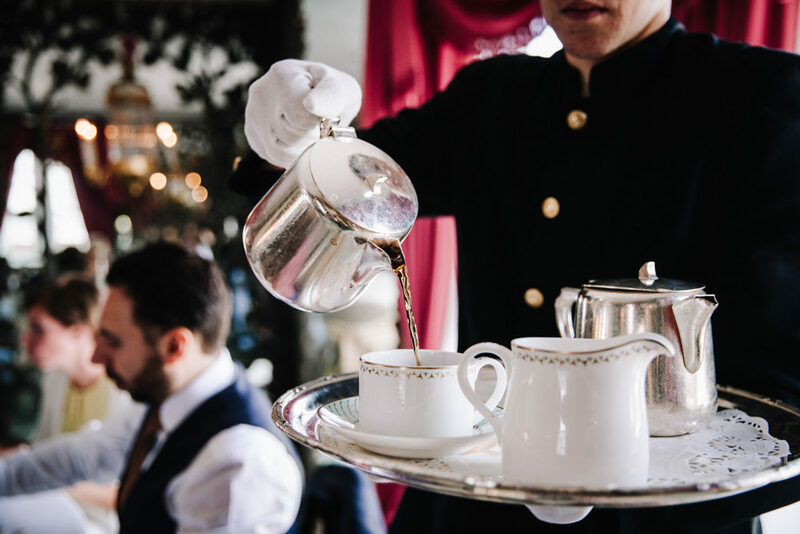 The 4 o´ clock tea is a quintessential British tradition and especially in the Dorchester it is an experience to be savoured. 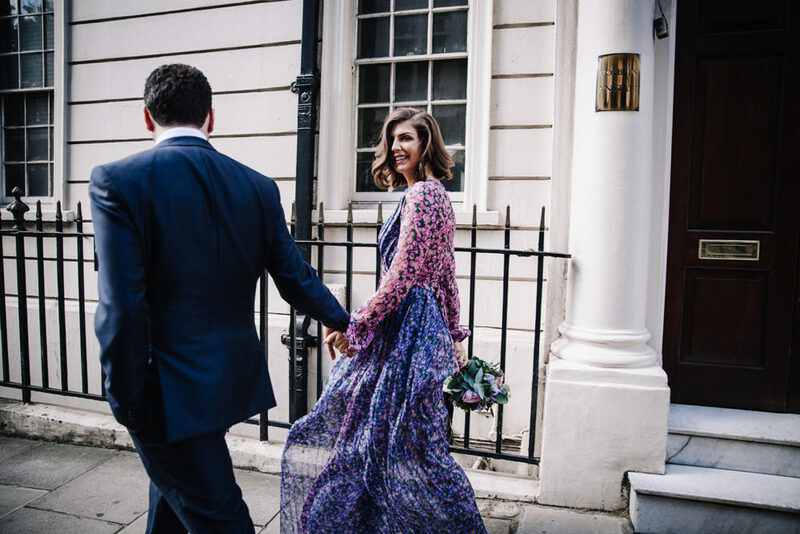 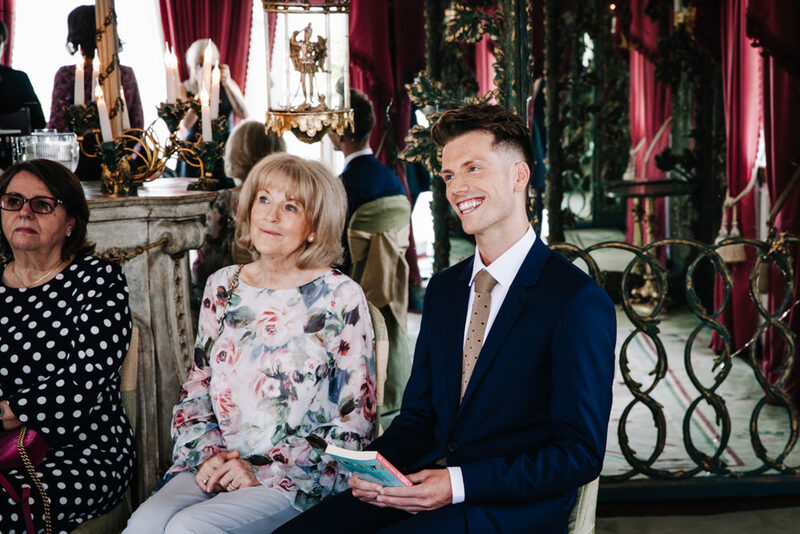 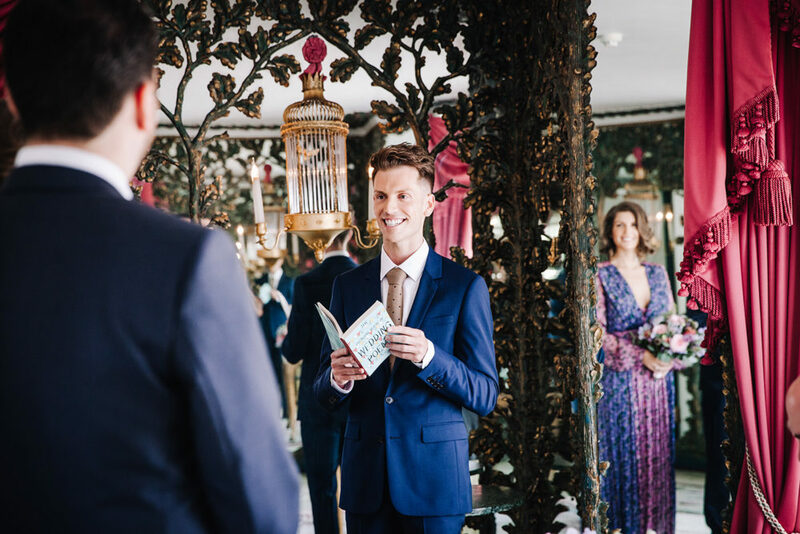 To sum it up, I just loved being there and I couldn't be any happier that I had the honour to accompany this very special London Wedding!